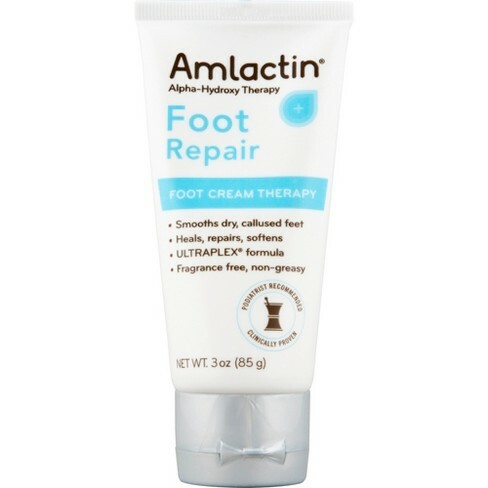 AmLactin Skin Care products contain powerful Alpha-Hydroxy Theraphy to gently exfolite and deeply hydrate rough, dry skin. 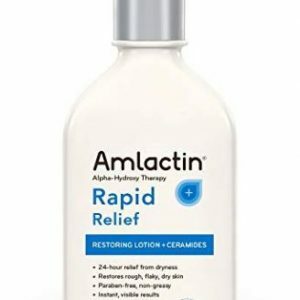 The therapeutic moisturizers feature lactic acid, an Alpha-Hydroxy Acid (AHA), which occurs naturally within the skin, as well as rich emollients and creamy humectants that hydrate and smooth rough, dry skin. 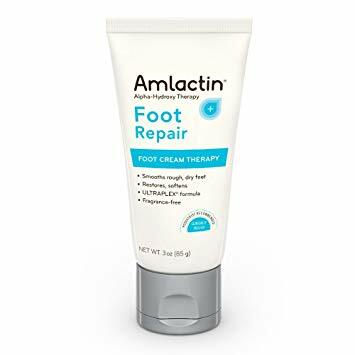 Experience how AmLactin Skin Care instantly hydrates, relieves roughness and leaves your skin feeling soft and smooth today. 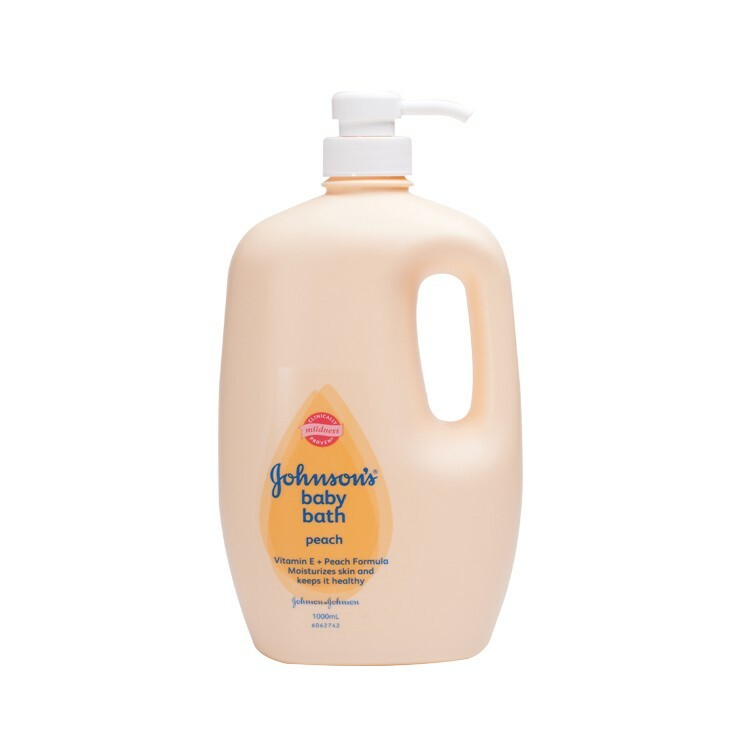 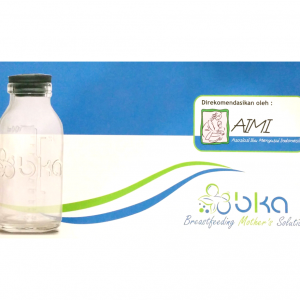 Improves softness and smoothness more effectively than prescription skin care products.